In the last year, councils have made numerous attempts to improve standards in the private rented sector. From April 2018, it was made mandatory for landlords to have a licence for properties with shared bathroom facilities. Later in the year, minimum room sizes were introduced as an attempt to further tighten controls on landlords letting out Houses in Multiple Occupation (HMOs). In light of these new changes, it’s worthwhile to look back and review the success of such schemes. 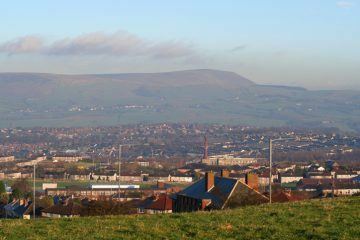 The landlord licensing schemes were enforced by local authorities with the intention of combatting criminal or rogue landlords. The license compels landlords to partner with their local authority, to check whether the landlord’s property meets minimum standards. Under the new regulations, much smaller properties than those previously counted under the scheme were now needing licenses, meaning around 177,000 more homes needed licenses. Since the licensing schemes have come into place, there have been reports disputing their effectiveness in tackling rogue landlords, with experts arguing that selective licensing impacts law-abiding landlords more than criminal ones. 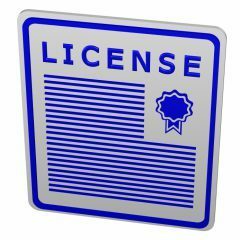 While there have been recent news headlines of landlords facing fines of up to £30,000 for failing to obtain a licence, these are far and few between. These methods are certainly not the most effective for raising standards in the industry, and mean legitimate and professional landlords will be the ones to suffer by having to stump up the cost of the licence. I think another big issue facing the private rented sector is the lack of tenants clued up about their rights. The majority of tenants know what they’re entitled to in terms of adequate heating, hot water, etc. However, many are not aware that, if their issue is not resolved in a reasonable amount of time, they can report their landlord to the Health and Safety Executive for prosecution. The only way to raise living conditions for the long-term is to raise awareness about tenant rights. Many tenants are afraid of losing their property and becoming homeless, should they get into a dispute with their landlord. However, this simply just isn’t the case. These schemes have been effective in catching some of the biggest offenders in the industry, but they have done very little to tackle the widespread problem of rogue landlords in the UK. 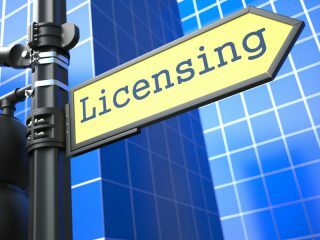 Licensing schemes are much more likely to catch out inexperienced and first time landlords who do not realise the importance of attaining a licence. In addition to receiving a fine, Sadiq Khan has a rogue landlord database, which names and shames those who have broken the law. Rather than enforcing hefty fines, a better long-term solution would be to work with landlords to offer advice and support so that they are aware of their responsibilities to tenants. For new landlords, reputational damage could end their careers, before they have properly begun. After selling his business to BUPA in 1998, Marc started investing in rental properties in London. Over the next 15 years Marc grew his portfolio to over 85 properties. While successful, self-managing his portfolio became increasingly difficult. With technological advances and greater connectivity, he assumed there was software available that would allow him to manage his business from his smart phone, while sipping espresso at the local coffee shop. Following a long search, he found that nothing quite cut the mustard. So being an entrepreneur, he started Arthur Online to make not only his life easier, but also that of other property managers.